The ultimate talc bag! 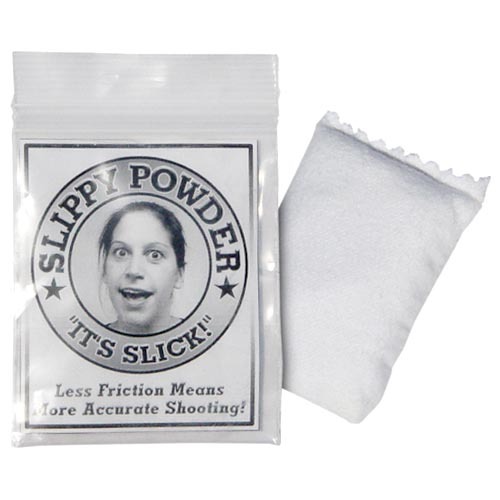 Slippy Powder is a very fine talcum powder contained in a porous felt bag. Dispense it easily on your hand to make your cue glide through your bridge. Less friction means more accurate shooting! It contains over 50% more product than any other talc bag. Slippy Powder doesn't leave its magic bag until you are ready for it to dispense, saving you money.